What can I say…you run off a mountain and soar like a bird while sitting in a comfy chair. 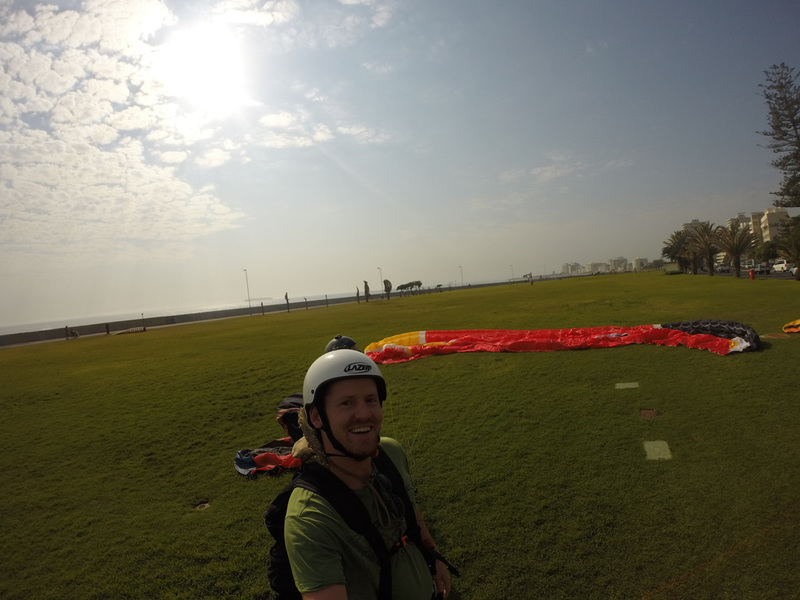 To be honest, I never had the desire to do this before because of my experience with skydiving etc. I just didn’t think it would be too exhilarating..but the sites, sounds and movement of the large canopy was amazing! 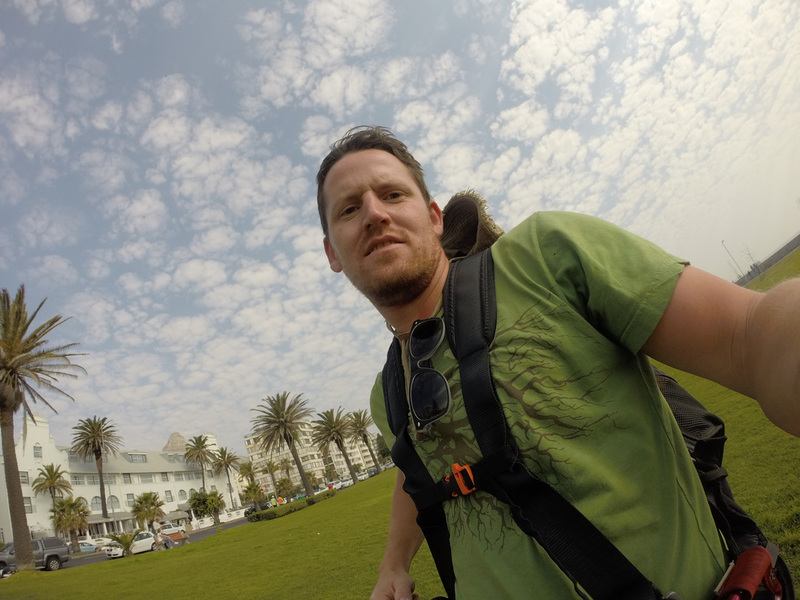 Cape Town is one of the only places in the world where you can paraglide over the city.. Other places don't like that! They think it's dangerous! 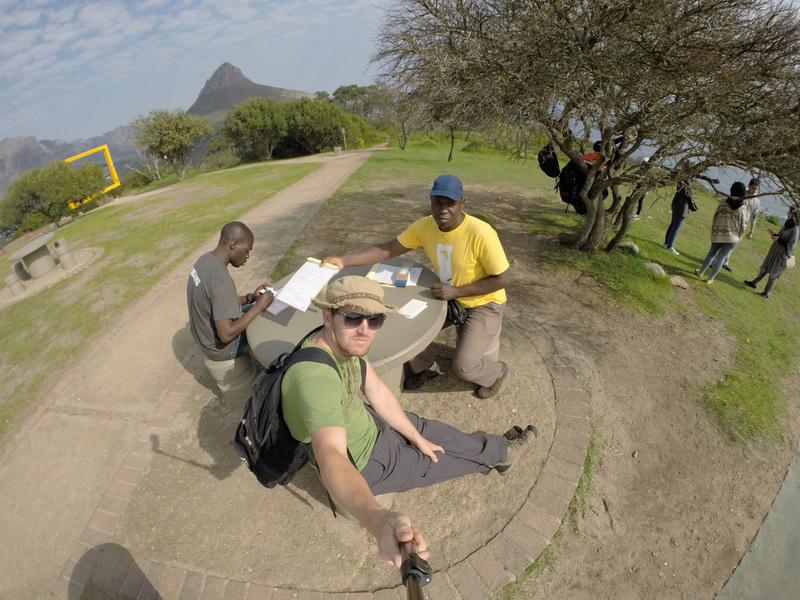 The day that I went in this video, we launched from Signal Hill, which is walkable or taxi’able from the city centre. Another way to get there which I suggest, is taking the Red Sightseeing Tour bus to signal hill. The bus will drop you right off here. As you know, I’m a huge fan of the tour buses with no tops! If you're going to be arranging things in advance, you might be able to have the paraglider guys pick you up at your hotel or hostel. On this particular day, they were launching off of Signal Hill, but Lion's Head and Table Mountain are also options depending on the wind conditions. Signal Hill was great because of the field/beach landing. You’ll be done in less than an hour. If you do this in the morning, you can have the rest of your day.